Hop on, to take a ride of your lifetime rushing through the shallow grounds of Hell. Make sure your seat belts are on it’s a bumpy road ahead. 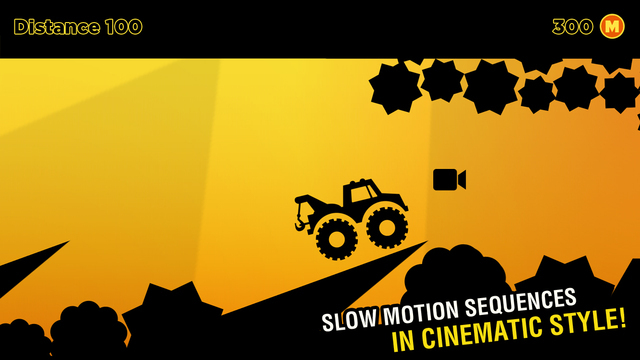 Tilt your vehicle back and forth to evade the deadly obstacles on your path. 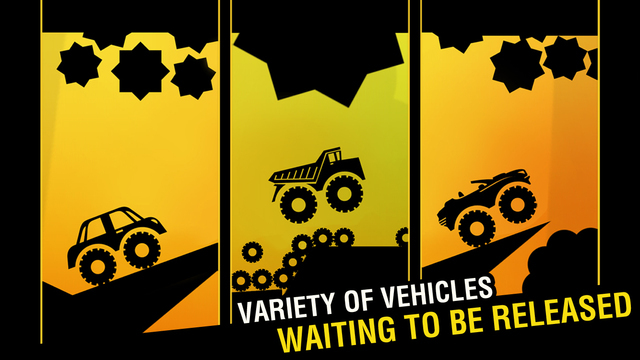 Grab some coins in your way to get your hands on advanced vehicles. 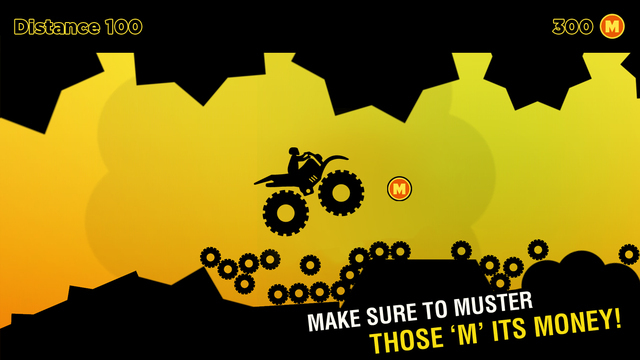 Monster Wheels Drive is not a casual ride, be bold and fearless if you wanna make it out alive! – Wide range of vehicles to Ride. – Subtle and robust Silhouette graphics. – In-game Cinematic for an immersive experience. 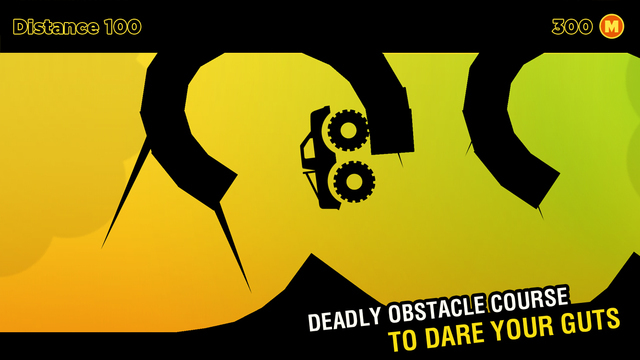 – Action packed gameplay with challenging levels. 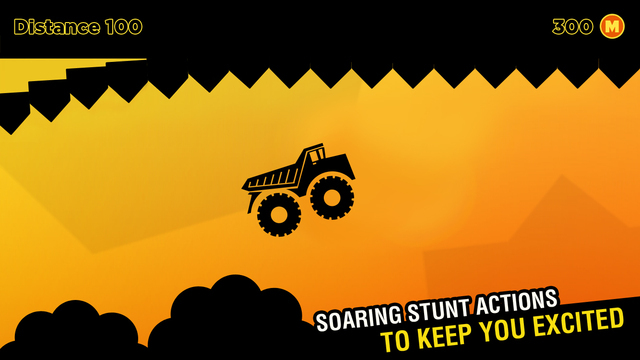 Playing this game you will feel like a Super Hell Rider…!.